Website maintenance like never before. Making sure you are taking care of online. We secure your website and keep you covered for attacks. We also make changes to your website when needed. 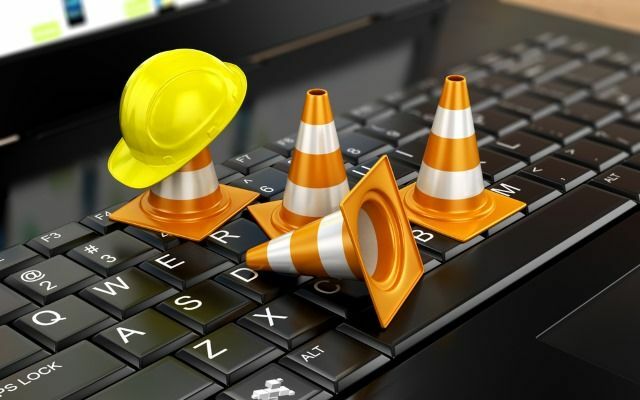 Making sure your website maintenance is taken care of 24/7 is so important. There are a number of factors that can make your website not perform correctly. We take care of everything for you day and night. Your website needs to be backed up if the hosting goes down. Security is a big issue as you don’t want the wrong people getting access to the backend of your website. Most business owners don’t have the time to look after their website. You aren’t a developer so this can be time consuming for you. Maybe you want more content added or taken out. You want to add videos and photos. We look after all this when you have a website maintenance plan. Most business owners forget passwords, get in touch when hosting is down. Go mad when you are getting spammed emails all the time. Even embarrassing images appearing on pages from spam attacks. We have you covered in all areas when you have a plan. All our website maintenance plans come with core theme and plugin updates. They will protect your website against bugs and hack attempts. Every plan has a different time for monthly edits. Some websites want content upload like videos, pictures, blogs, etc... See which plan suits your business. We make sure your website is scanned for malware and security threats. If there are any treats we removed them and delete them too. This will give you a fully peaceful mind. Your website will be monitored constantly by our expert team. we will make sure it is performing well and running ultra fast and reaching users correctly. With these plans your website will be backed up daily, weekly, or monthly. This means your website is always secure and if anything happens we can recover old files. It's very important to have website security. Daily, weekly, and monthly protection is so important. You don't want to get hacked or spammed. We monitor against security threats.